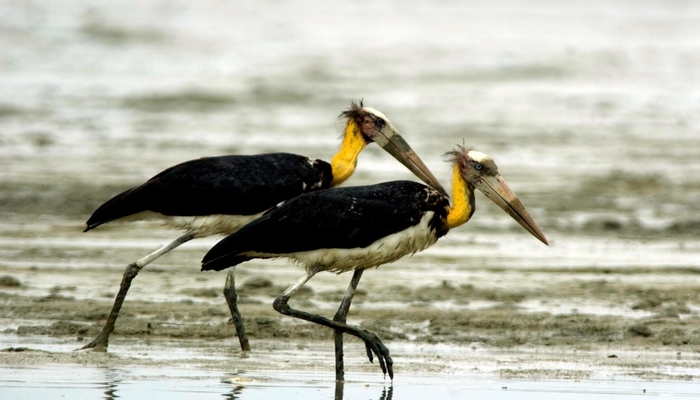 When a wildlife habitat area in Kuala Selangor was proposed to become a new golf course in 1987, MNS stepped in and instead established it as a nature park. 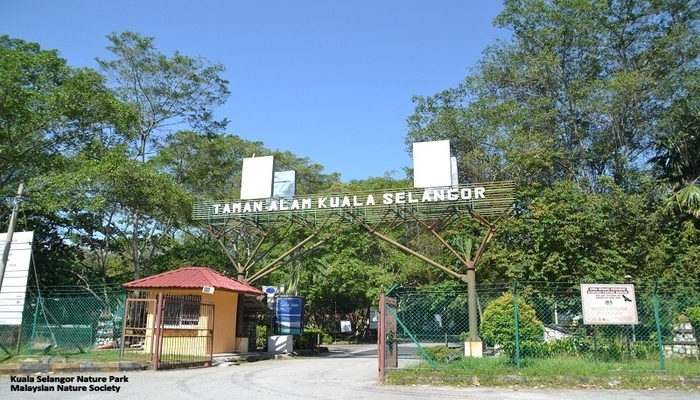 Now the Kuala Selangor Nature Park or KSNP thrives as a tourist destination and educational resource, instilling interest and understanding for the area’s unique habitats. It has since become a sanctuary to many species of flora and fauna such as the endangered Silvered Leaf Monkey (Presbytis cristata) which KSNP has adopted as its logo. The uniqueness of the park is evident as it is also very accessible. 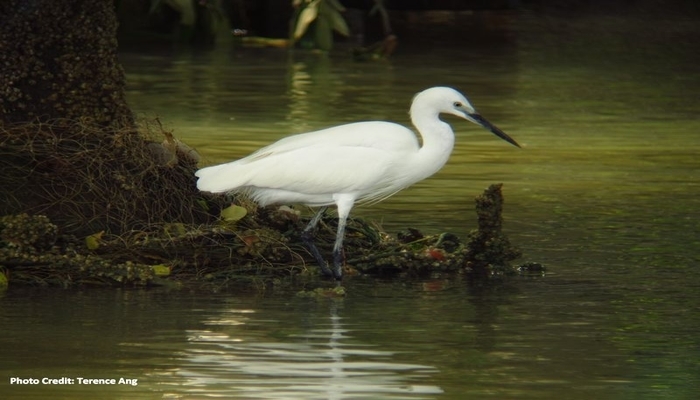 There are trails of varying distances and visitors get to explore and experience different habitats as there are bird hides and watch towers situated around the manmade 25 acre brackish water lake system. Many local and migratory bird species are found in the park. Visitors also get to enjoy the Mangrove walkway which takes you into the heart of the mangrove forest where you will get up close and personal with the flora and fauna that are unique to this habitat. 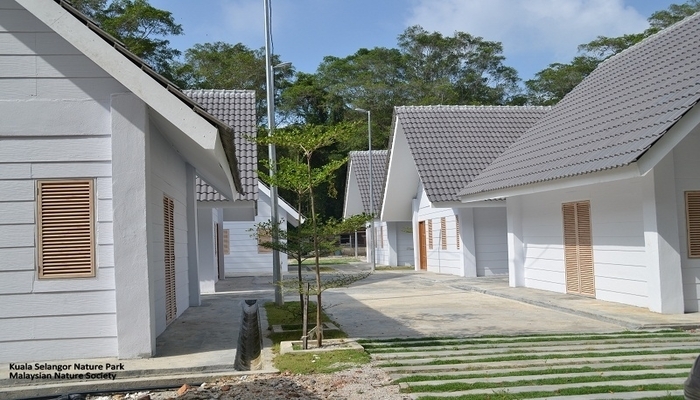 Situated only 20km away from the heart of KL’s city centre, the KSNP is an ideal place to escape to where a greater appreciation for the environment among the public can be encouraged.